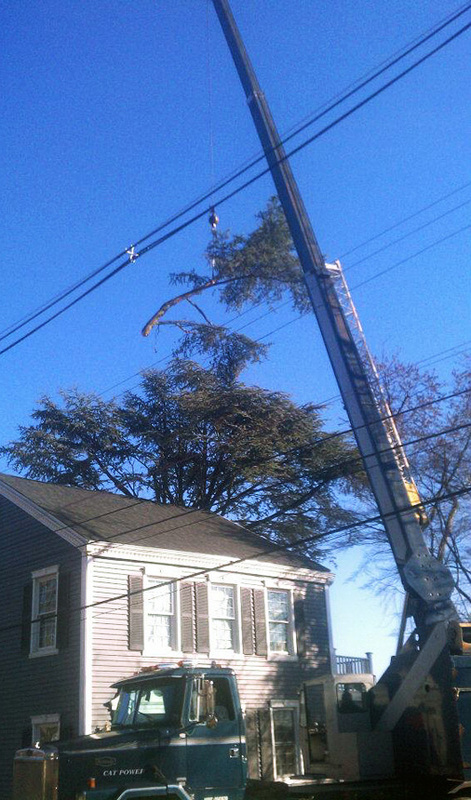 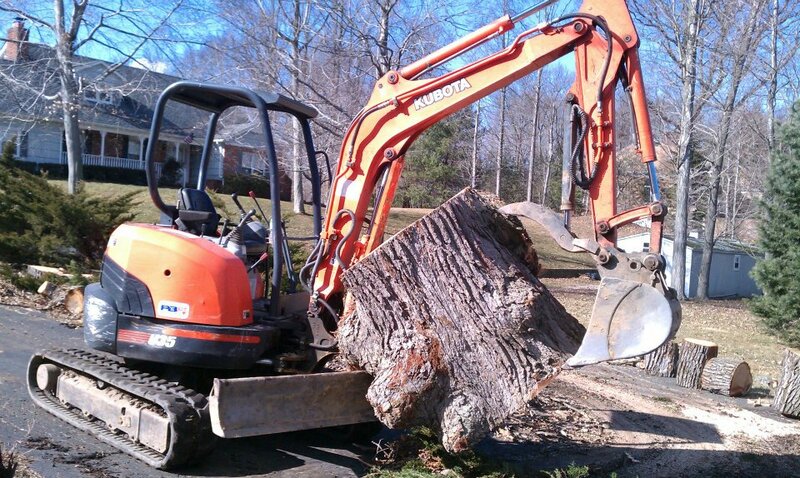 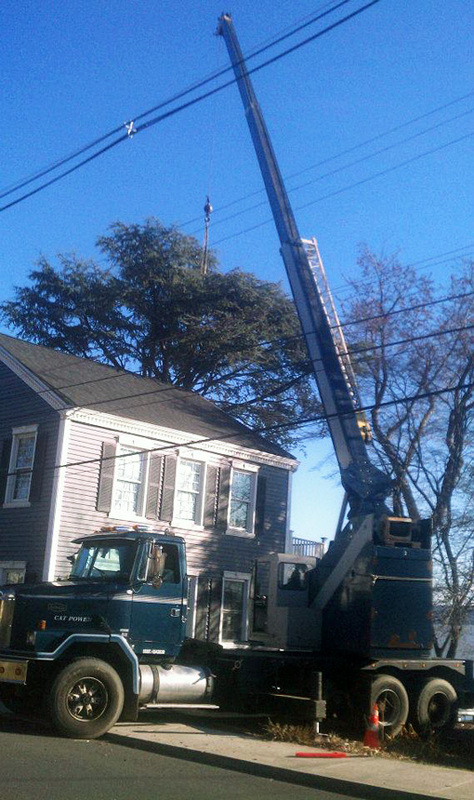 D&D Tree and Landscaping has the experience, manpower, and equipment to remove small and large trees. 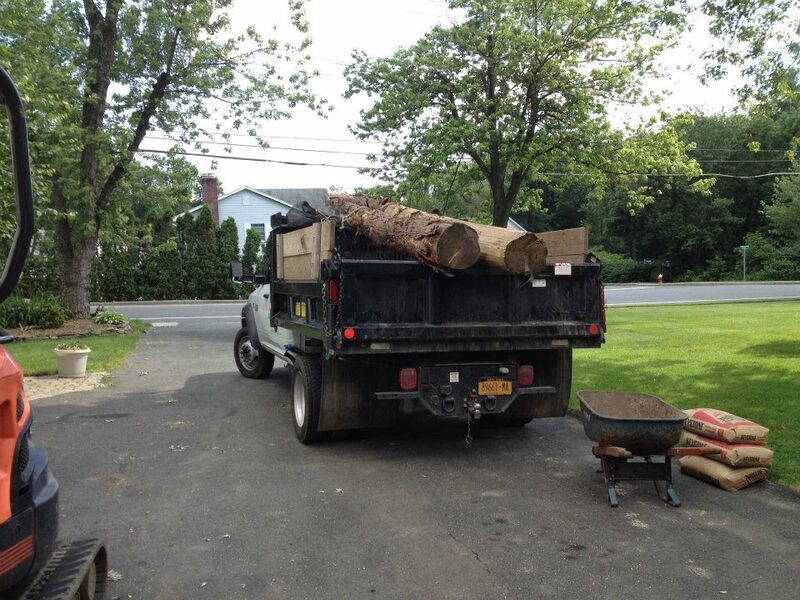 We are located in Rockland County NY and also serve Westchester County and Orange County in lower NY state. 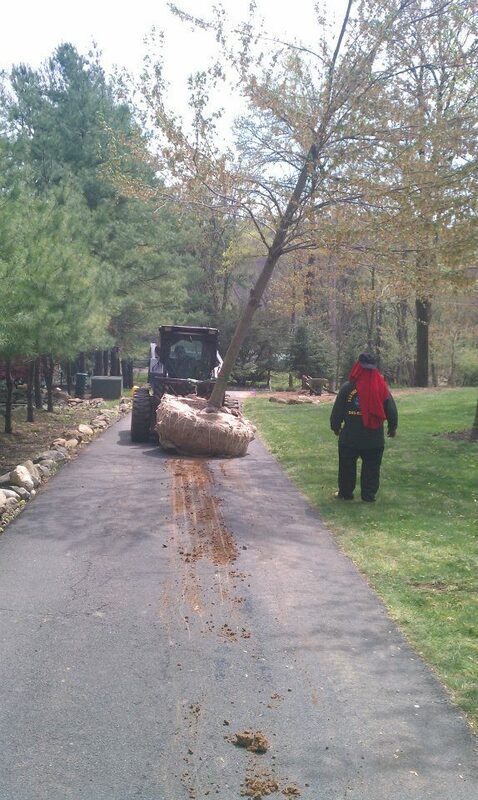 And if you need a NJ tree removal company, we also work extensively in Bergen County and Passaic County in north NJ. 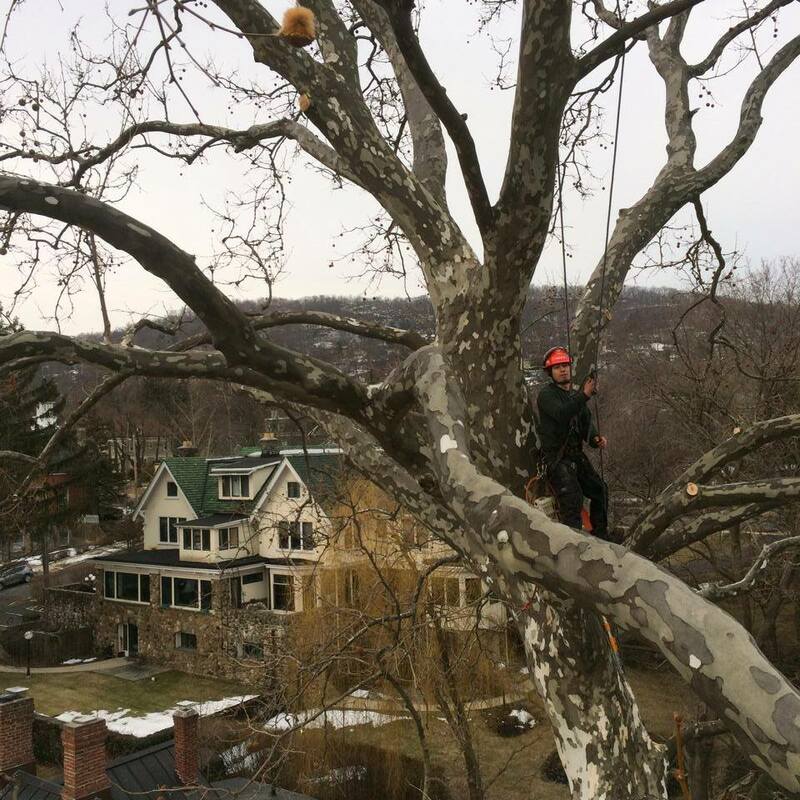 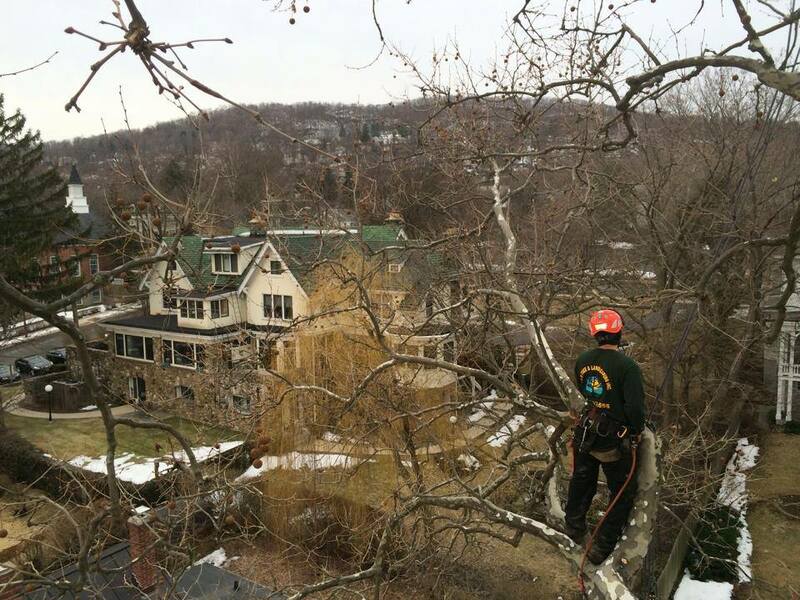 Westchester County NY tree removal project. 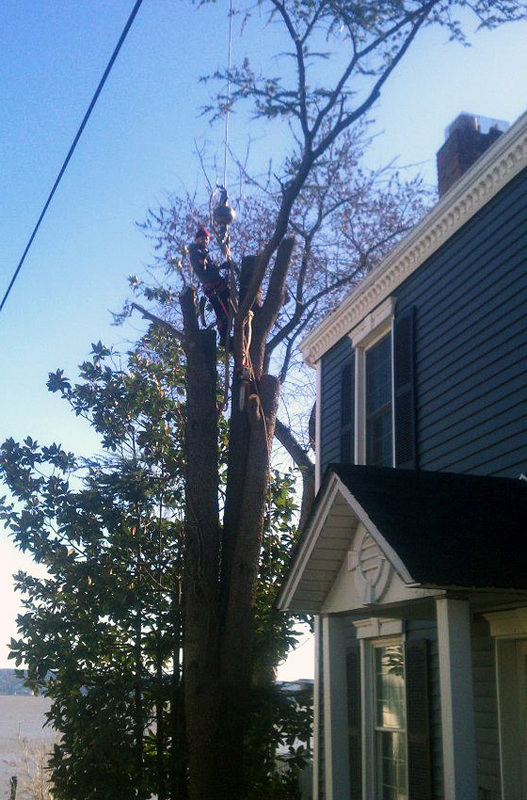 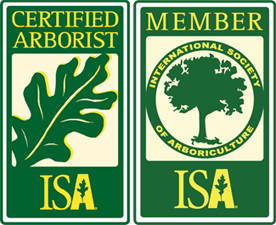 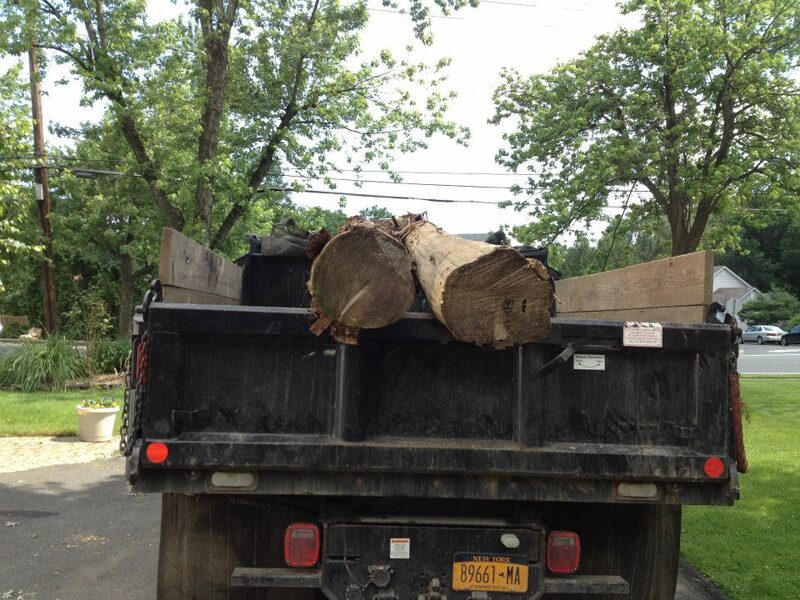 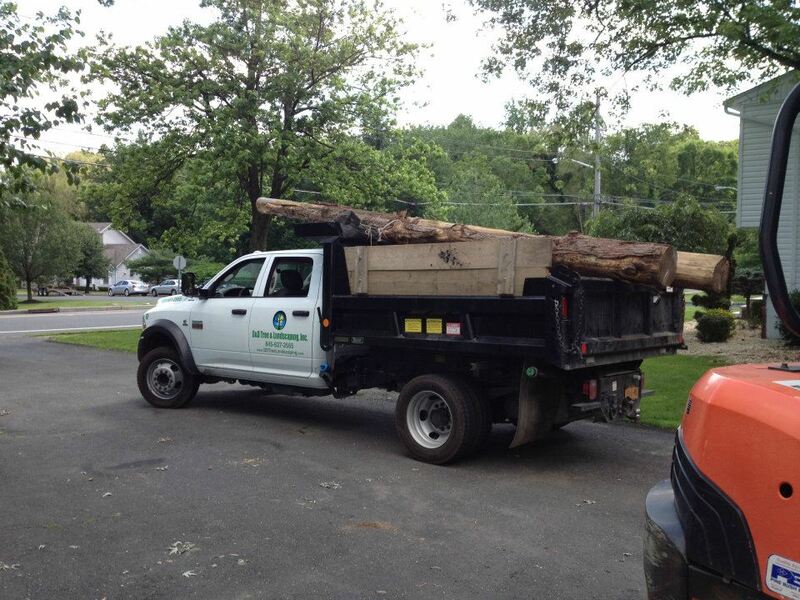 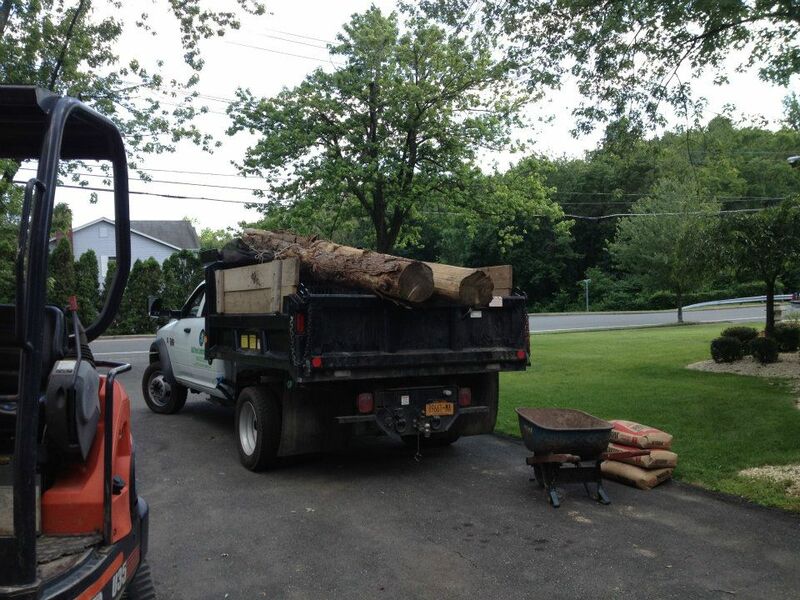 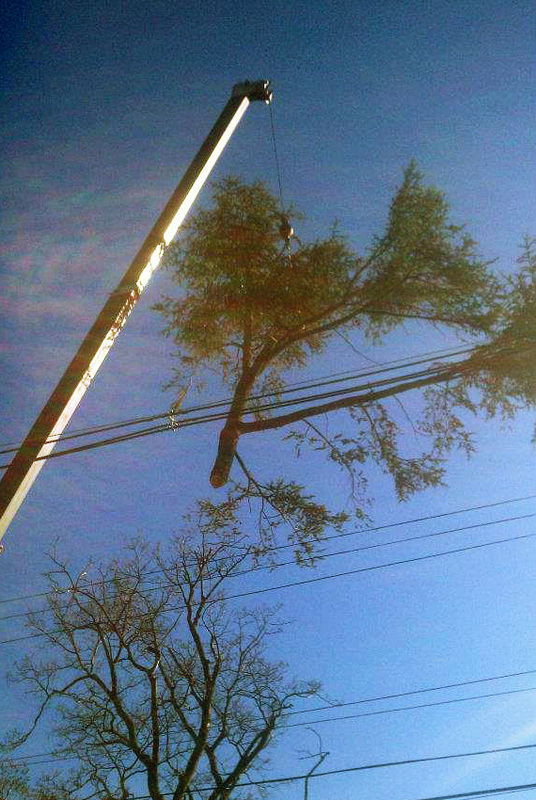 Call us for both your NJ and NY tree removal needs for a free, no-obligation estimate at (845) 627-2555. 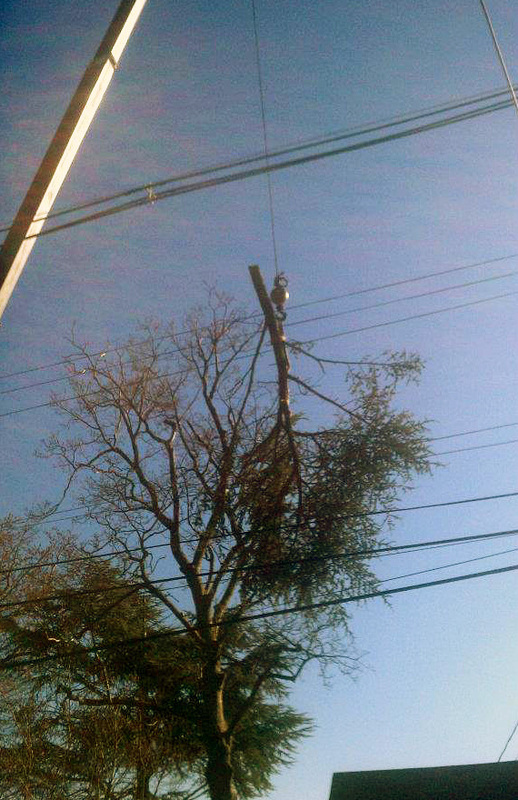 We can also be reached through via email through the inquiry form on our contact page.